The evolution in the Cryptocurrency industry has led to the development of new wallet hardware. Those who are looking to store Bitcoin and all other Cryptocurrency Coins may be searching for various ways to store them safely. And especially, this need becomes more urgent for the ones, who bought Bitcoin at the pricing of nearly $17k, during the last Dec in the year 2017, and have been holding those assets, to reclaim the buy price. While at this moment the price dipped below $4k mark, the recovery seems distant far (however nothing can be said with surety in Cryptocurrency!). Arguably, the most impressive Hardware wallets for Storing Bitcoin and altcoins are the Ledger Nano S. If someone is looking to store Bitcoin and other Cryptocurrency coins in the most secure way, the Ledger Nano S is the answer to your Best Bitcoin Hardware Wallets . As per the technology is concerned, the Ledger Nano S keeps on adding a new coin in its hardware wallet, every Tuesday of each month and is also known to store ERC20 Tokens. As of now, the Ledger Nano S supports over 40 Cryptocurrency Coins. The Ledger Nano S also comes with a display screen option, which verifies all sensitive operations on the screen. Thus, if someone is really involved in lots of coins, the Ledger Nano S is the perfect answer to store those Cryptocurrency coins safely and theft free. The costliest among all the option available, the Ledger Blue with Screen is available at Amazon with the pricing of $269. However, the Ledger Nano S is available at just $99. Trezor is the second name, which gets popped up when we talk about the best Hardware Wallets for Bitcoin and alt Coins. Equally good as Ledger Nano S, the Trezor is the perfect answer for those who have a huge list of Cryptocurrency coins as an investment and looking for Best Bitcoin Hardware Wallets. As per the Trezor claims, it can support over 698 different Cryptocurrency coins like Bitcoin, Ethereum, Dash and others. Trezor comes in different variants and the expensive Trezor Model T features a more impressive CPU along with the more optimistic look and with the availability of recovery seeds, thus offering the ease of creating a backup for emergency Bitcoin needs. The Trezor hardware wallet is compatible with the Windows, Linux, and Mac. The variants of Trezor are Trezor One and Trezor Model T. The Trezor Model T can be purchased at $159.99 at Amazon. Another in the list of Best Hardware Wallets for Bitcoin, Coolwallet S is the option for the Cryptocurrency lovers and investors, who are looking for the hardware wallets to store their Cryptocurrency coins like Bitcoin and altcoins. The Coolwallet S is known to act as the hardware wallet for Bitcoin, Ethereum, Litecoin, Ripple, Bitcoin Cash, and ERC20 Tokens. The Coolwallet S is the cheapest alternative to all other Hardware Wallets and one can get it at Amazon by paying just $99. KeepKey has the elements like simplicity associated with its name. 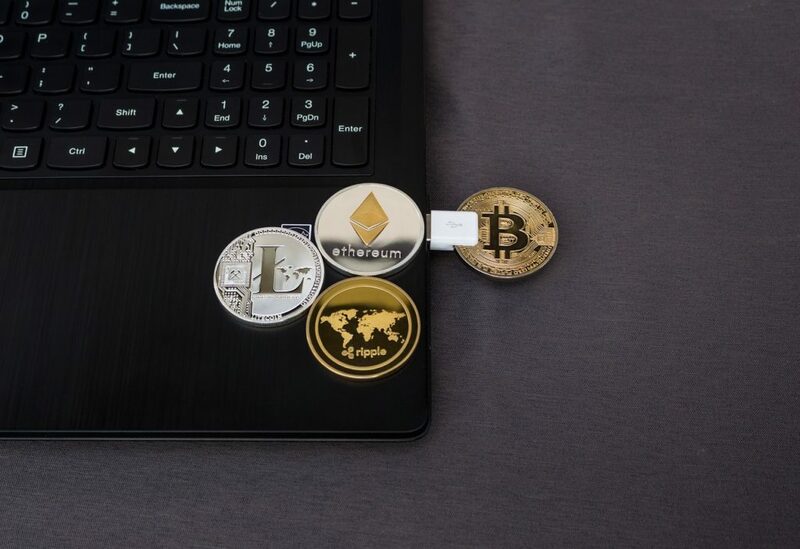 With the simple Cryptocurrency Hardware Wallet, the KeepKey serves the purpose of securing the Cryptocurrency coins like Bitcoin, Bitcoin Cash, Ethereum, Litecoin, Dash, Bitcoin Gold, Dogecoin and several other ERC20 Tokens. The KeepKey is the Hardware Wallet, which works on PC, Mac, Linux, and Android and can be considered as a good alternative for those who are looking for options beyond Ledger Nano S and Trezor, as the Best Bitcoin Hardware Wallets . 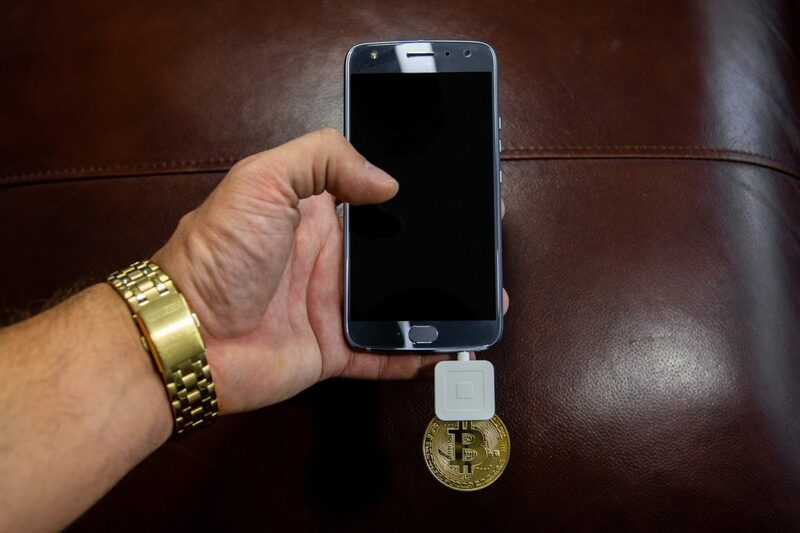 Available at around $129 on Amazon, this is a perfect steal for Cryptocurrency Coins Investors among the Best Hardware Wallets for Bitcoin and can be considered as a prize asset asBest Bitcoin Hardware Wallets.